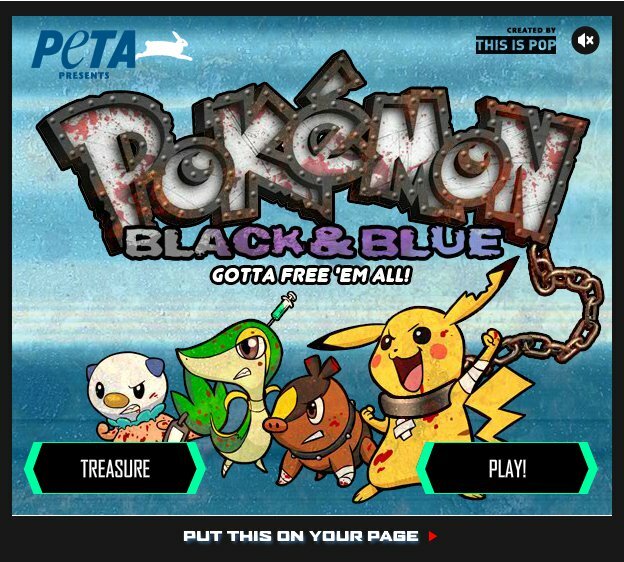 PETA has released another Flash game to poke fun at a popular title that they feel is anti-animal. Today they unveiled "Pokemon Black And Blue," aimed at mocking the Pokemon RPG series. In Pokemon, players roam the land and capture creatures called Pokemon that they use in battles with other Pokemon trainers. Trainers keep these creatures inside small Pokeballs until they need them. PETA likens this to circuses that keep their elephants chained up in rail cars. 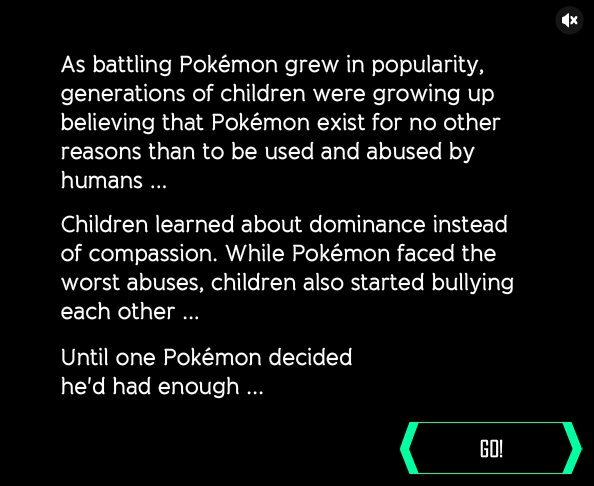 Their larger point is that Pokemon teaches children that animals exist for no other purpose other than to be used by humans for entertainment. 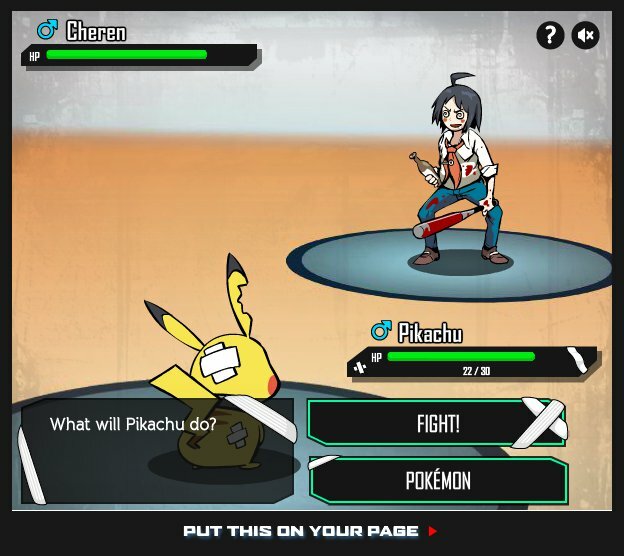 In Pokemon Black and Blue, Pikachu decides to fight for his freedom. He battles trainers in a series of turn-based RPG battles. Over time he'll recruit other Pokemon to his cause that can be controlled by the player as well. Regardless of whether you agree with PETA's positions, it's an entertaining little game. A few screenshots are below. You can play it yourself here.